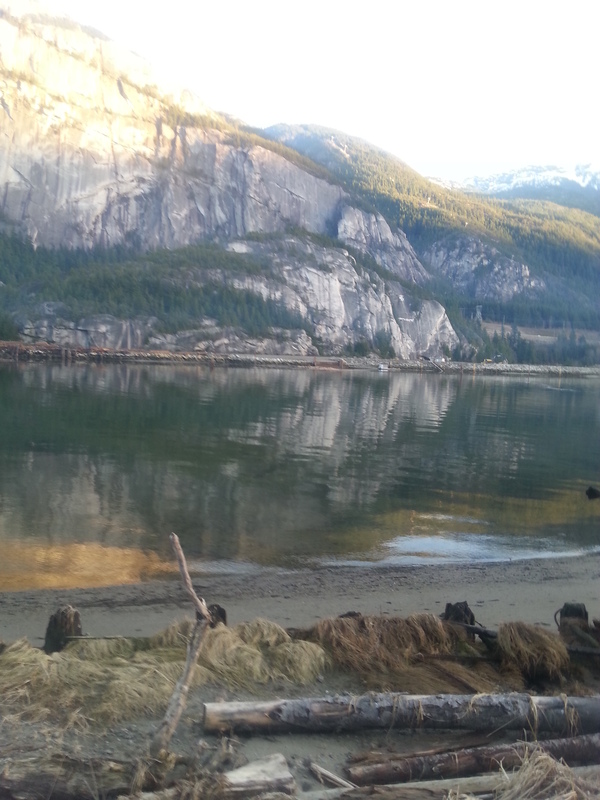 Adventure Five began as a spur of the moment Easter Sunday drive up the Sea to Sky highway. 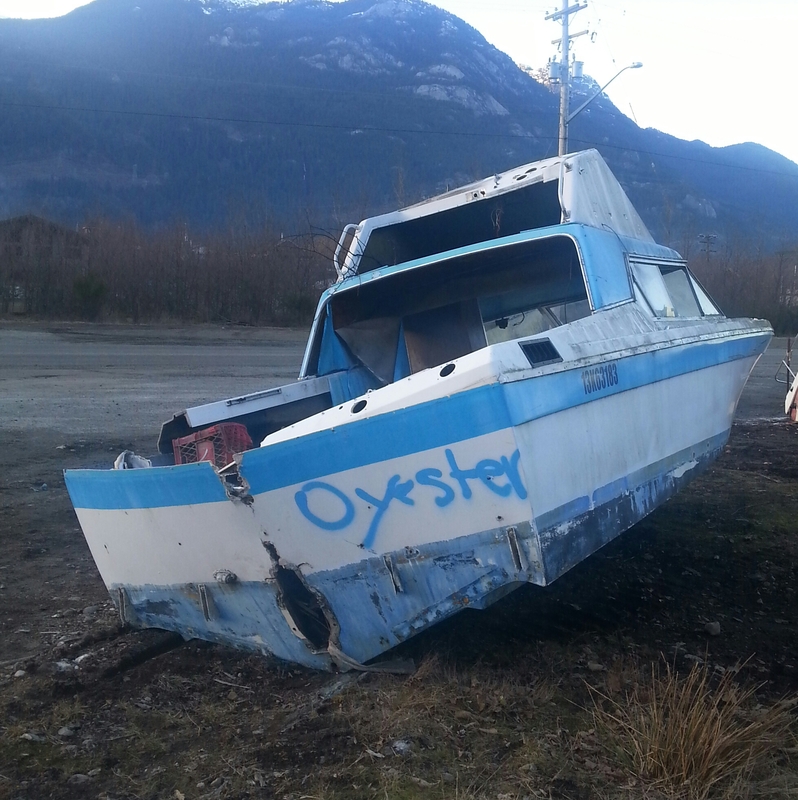 Loosely planning sushi for dinner in Whistler – adventure days rarely unfold to even the loosest of plans. 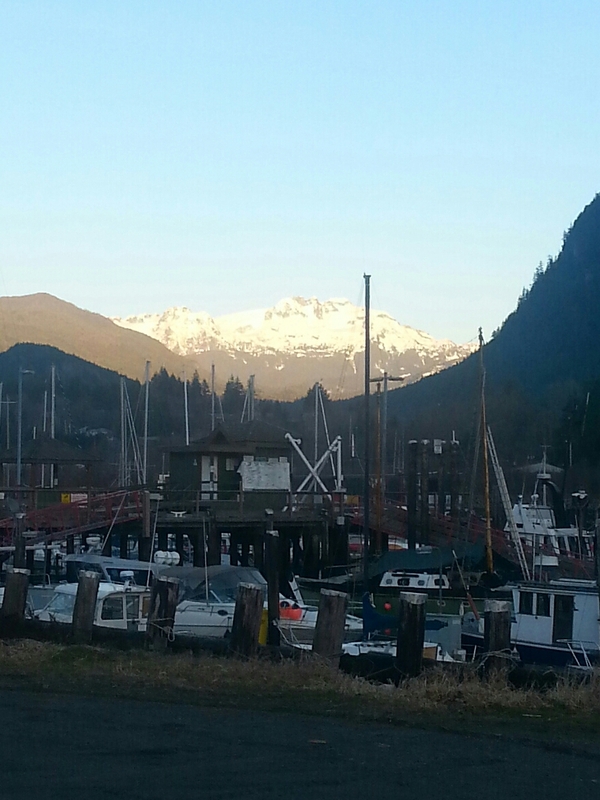 Barely past Horseshoe Bay, Britannia Mine Museum beckons. My husband and I had taken the tour, but 2 of our group hadn’t – extremely pleasant ticket lady gives us a family rate of $92, even though our kids are 25 and 30, and one of the group was a girlfriend. As museums go, Britannia is outstanding. 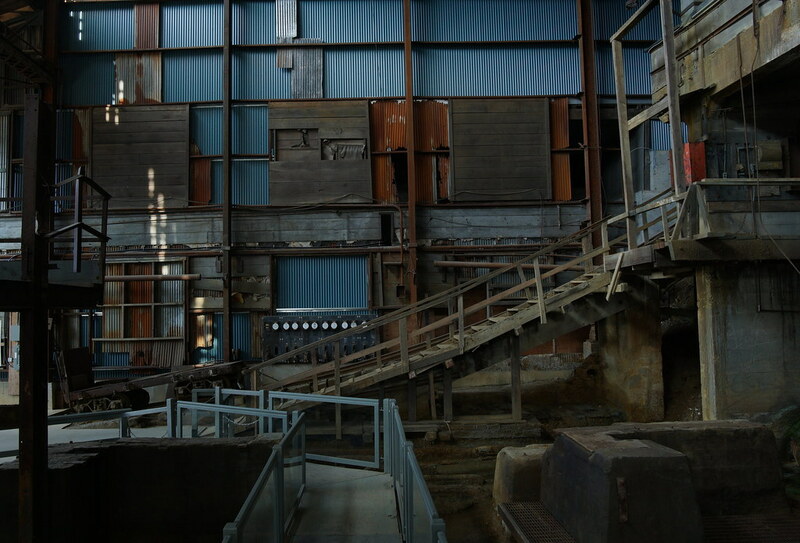 A guide takes you up steep stairs, providing hard hats as you settle tentatively into tiny rail cars and enter the mine. So focused on the tour, fighting claustrophobic anxiety – I didn’t even notice actors Naomi Watts, Liev Schreiber and the fact their children were the kids tour guide involved in her presentation, until after making our way back to glorious sunlight. 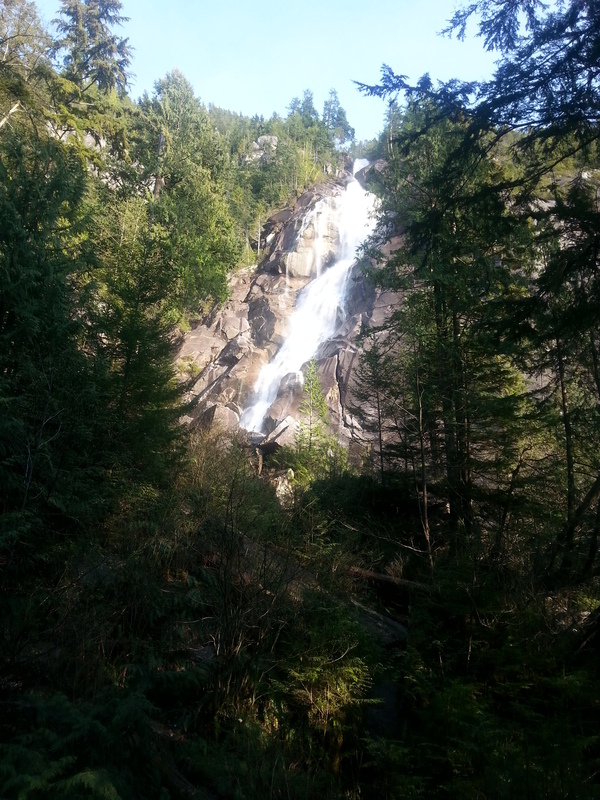 Next stop – Shannon Falls just outside Squamish. 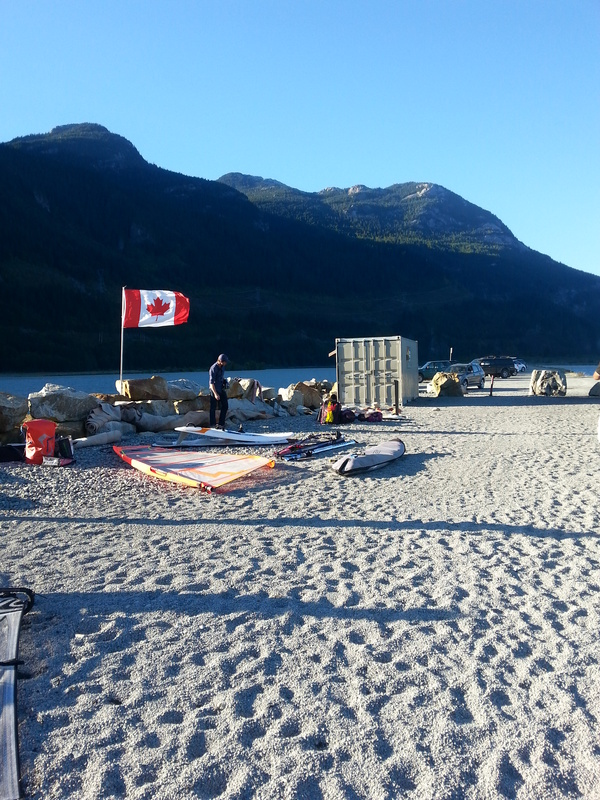 Adventure day five made it for dinner in Squamish, who knew fair weather and opportunity would continue the next day. 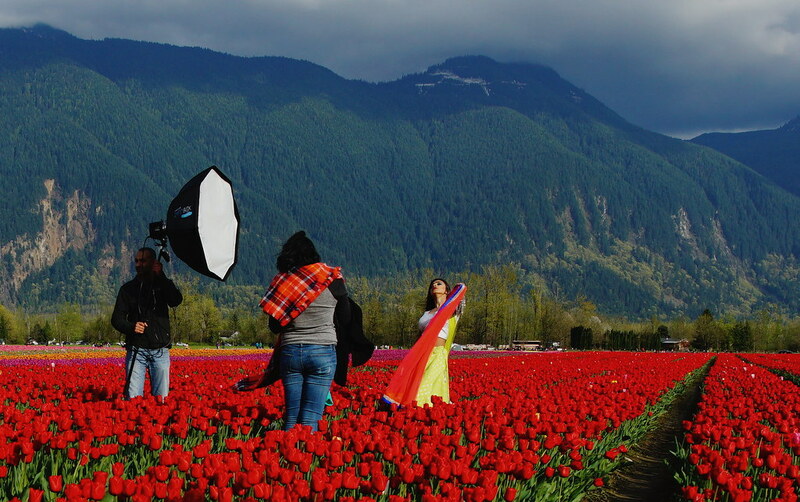 This time up the Fraser Valley past Chilliwack to a Tulip Festival. 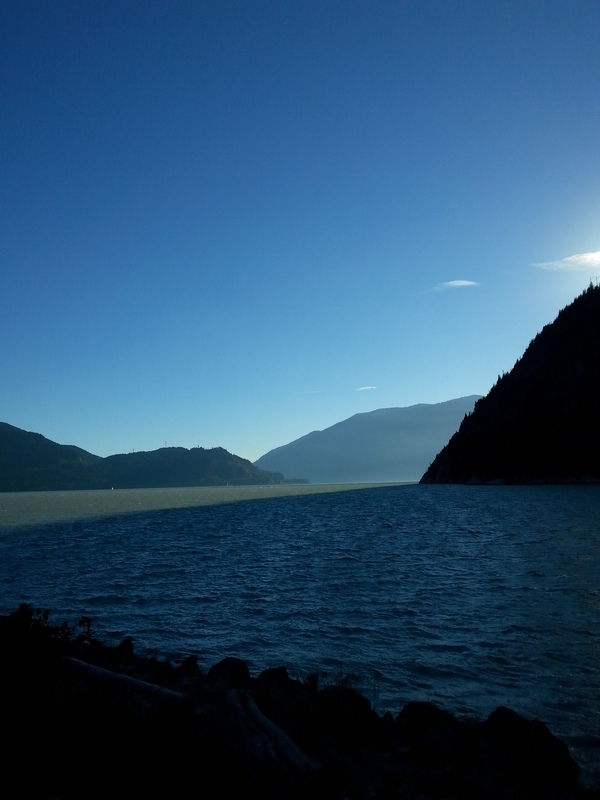 Crossing the Fraser River at Hwy. 9 delivered us to Kent, following signs for a few Kms. 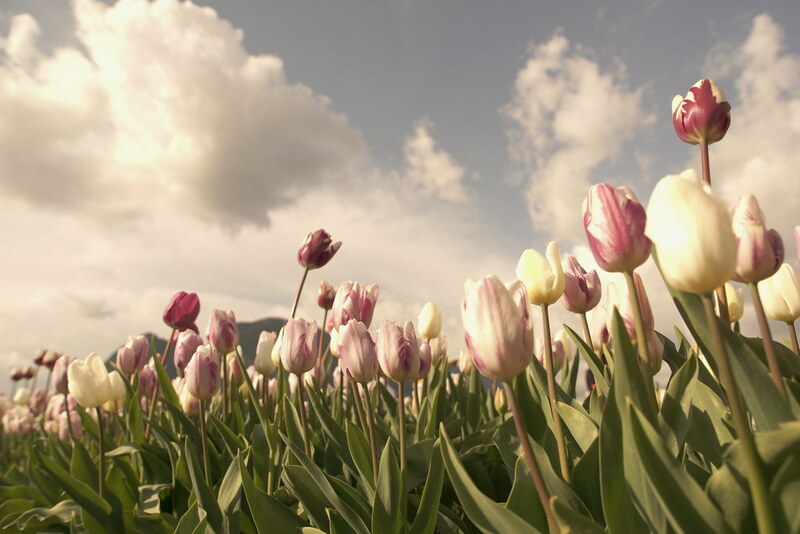 to Seabird Island. 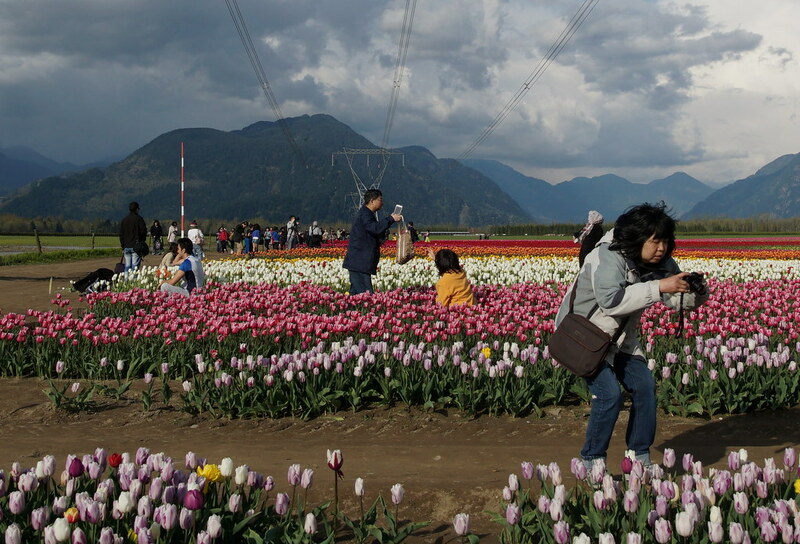 Paid the $10 for parking, balked at the ridiculous line-up for buses and walked 2 Kilometers to the tulip fields. 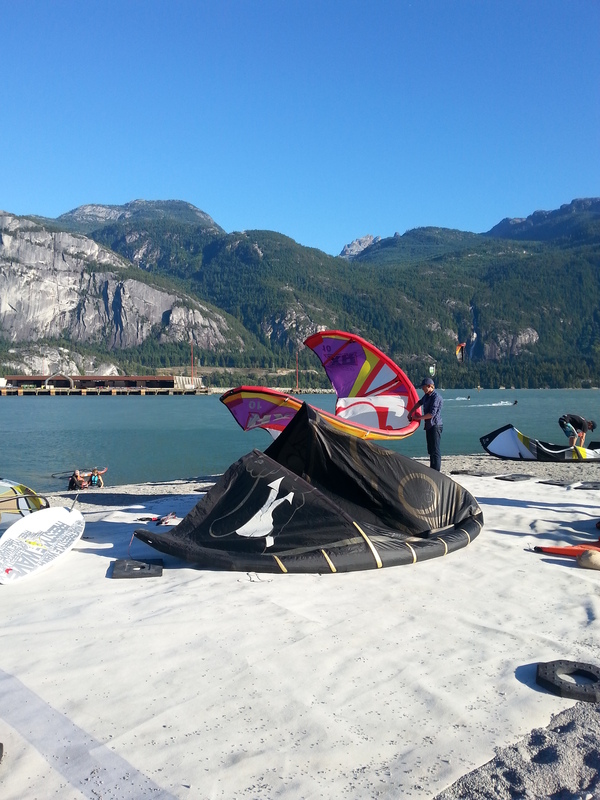 Waking to a perfect fall Sunday, adventure day two was launched – destination Squamish. 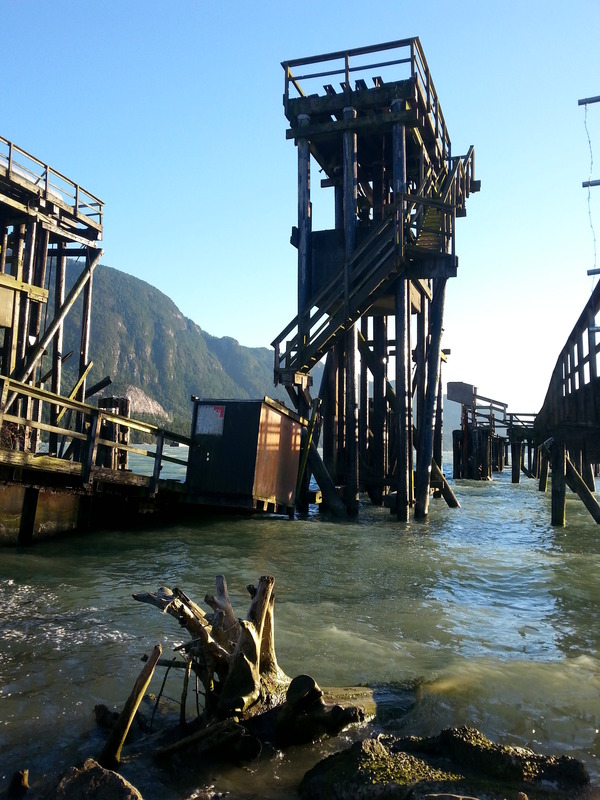 First stop – the “estuary”, a narrow spit running a Kilometer or so into Howe Sound. 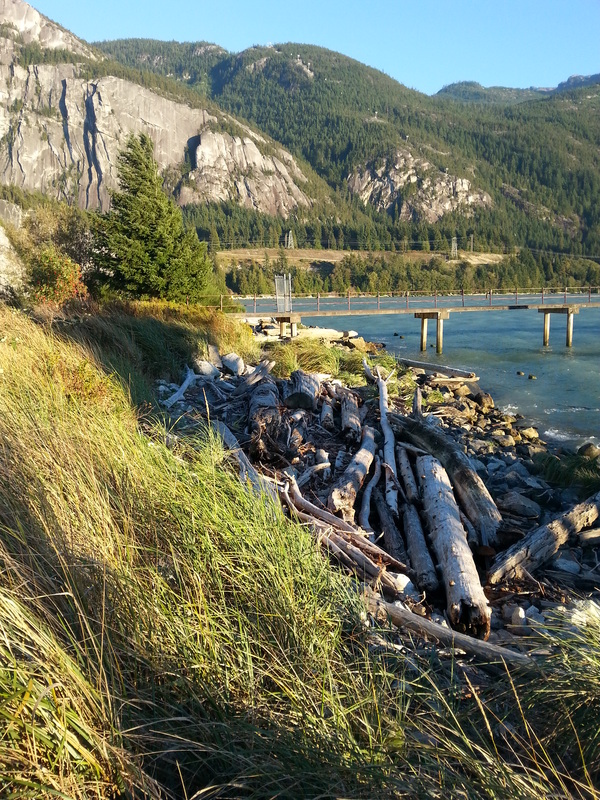 A little tricky to find – following signs marked “windsurfing” led us along washboard gravel roads until forest gave way to a narrow piece of land. 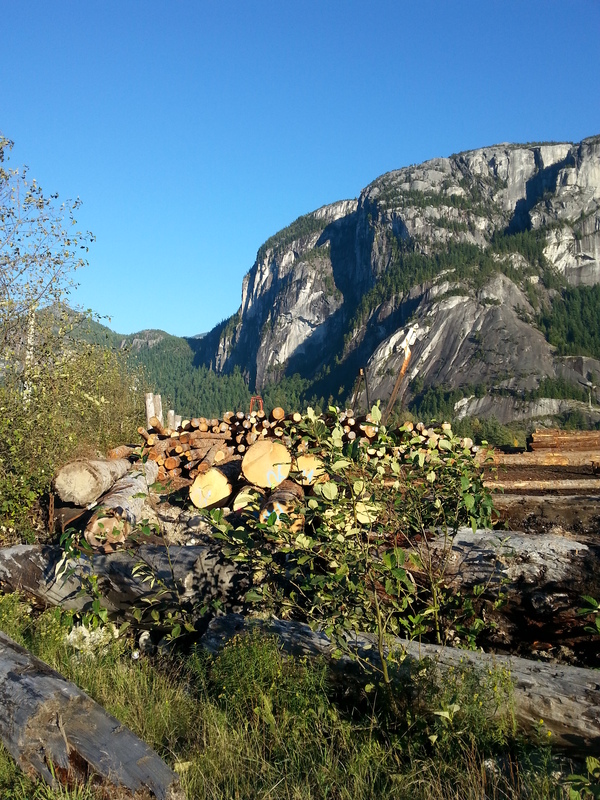 From the estuary it was back to Squamish. 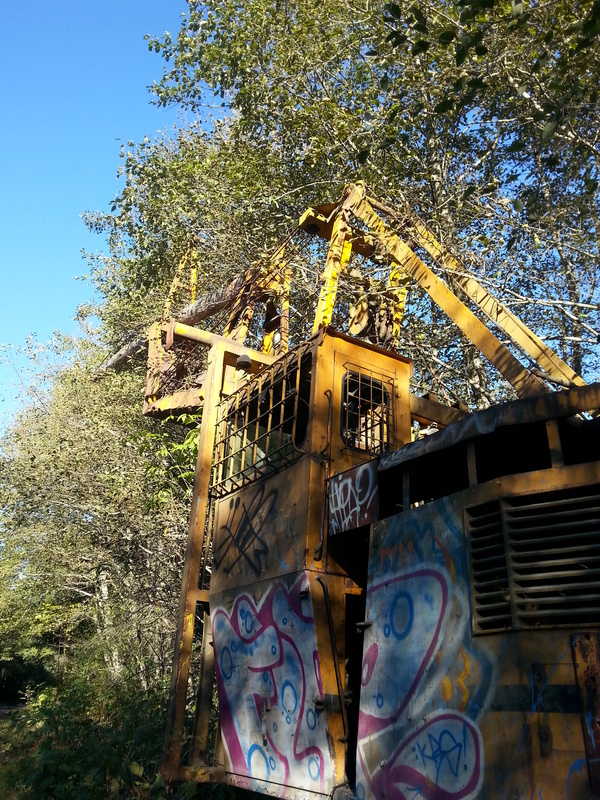 Following the main road through town, pavement turned to gravel – a brief bumpy ride past massive stacks of logged ceder, to a lot designated “beach parking”. Ponder Canadian winter; for those unacquainted with weather patterns of this vast country – I doubt this image would come to mind. Living on the west coast, my corner of Canada braces against winter’s rain. On those rare days when fog lifts and sunlight promises to keep dark skies at bay – nothing compares to a little road trip. 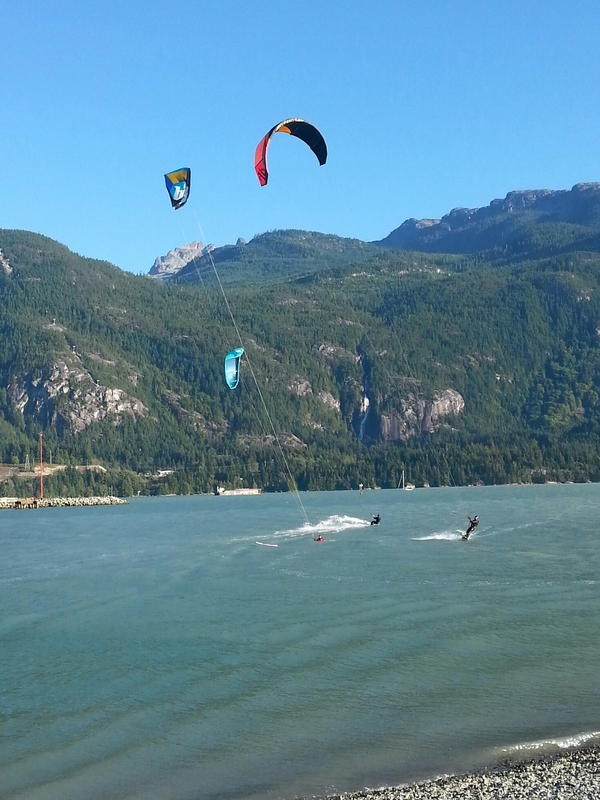 We settled on a drive to Squamish; 40 KM’s or so up the Sea to Sky highway towards Whistler. 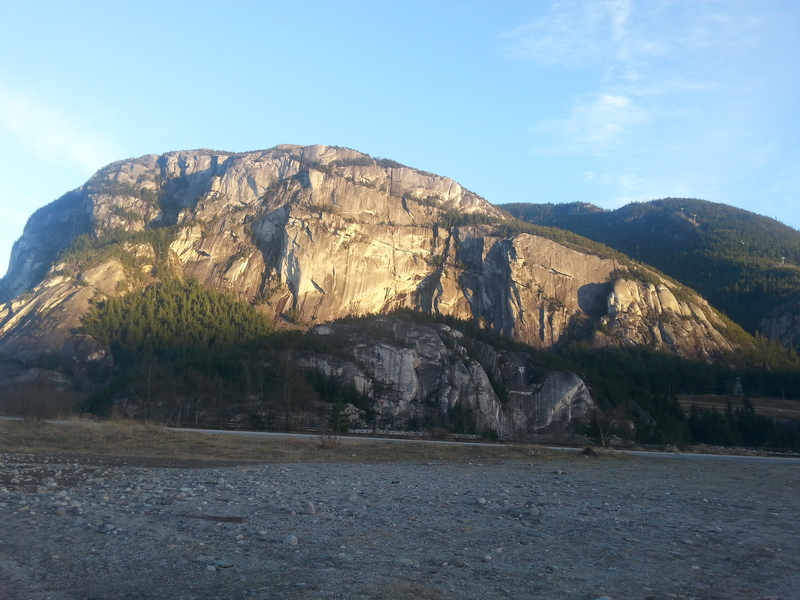 Squamish is characterized by Stawamus Chief, “the Chief” attracts thousands of rock climbers, eager to tackle its shear cliff face. 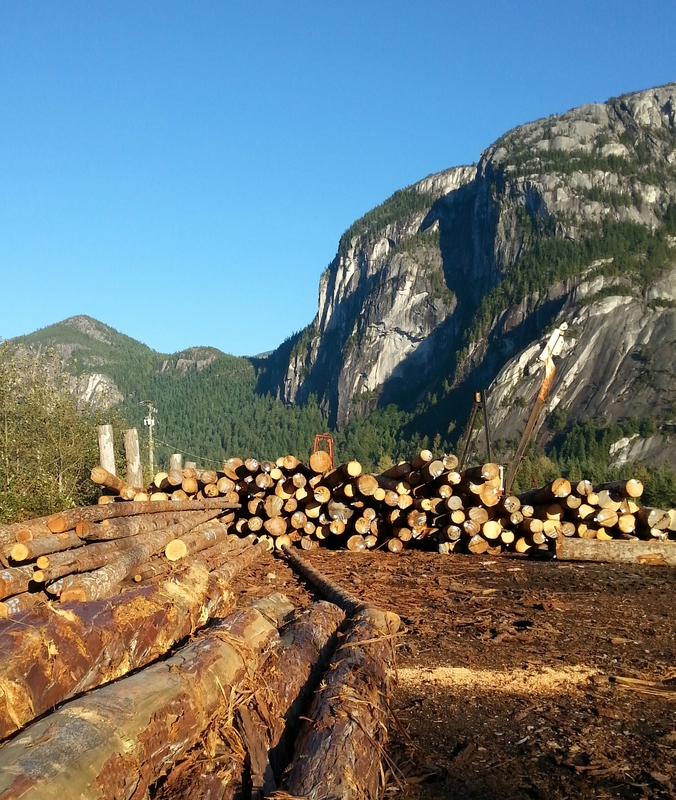 A town promoting itself as the “outdoor capital of Canada”; hosting mountain bike and climbing events but really a logging town at odds with dwindling mill jobs and a location between Vancouver and Whistler – two of the most expensive places to live in the world. 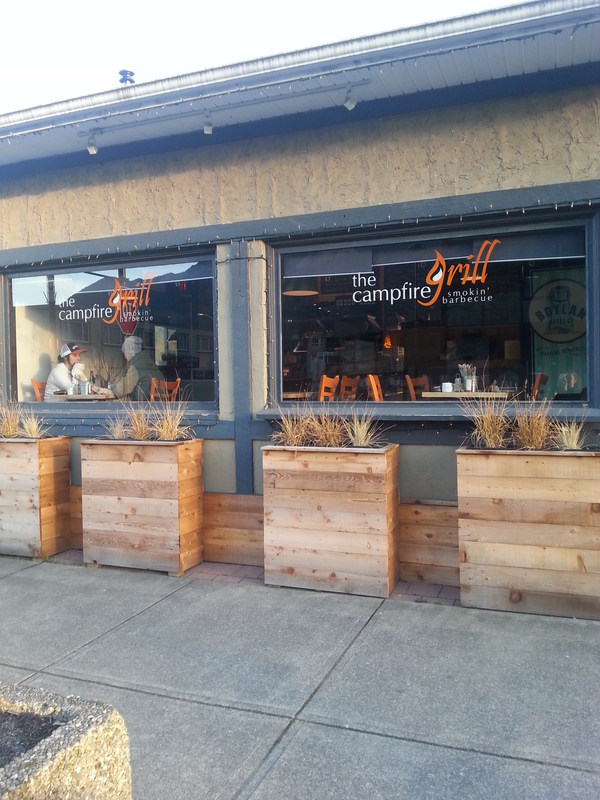 At 4 PM on a Sunday we had to search long and hard to find a restaurant open for business; squeaking in the door of The Campfire Grill, moments before closing. Without question – one of the best BBQ restaurants I’ve ever set foot in. 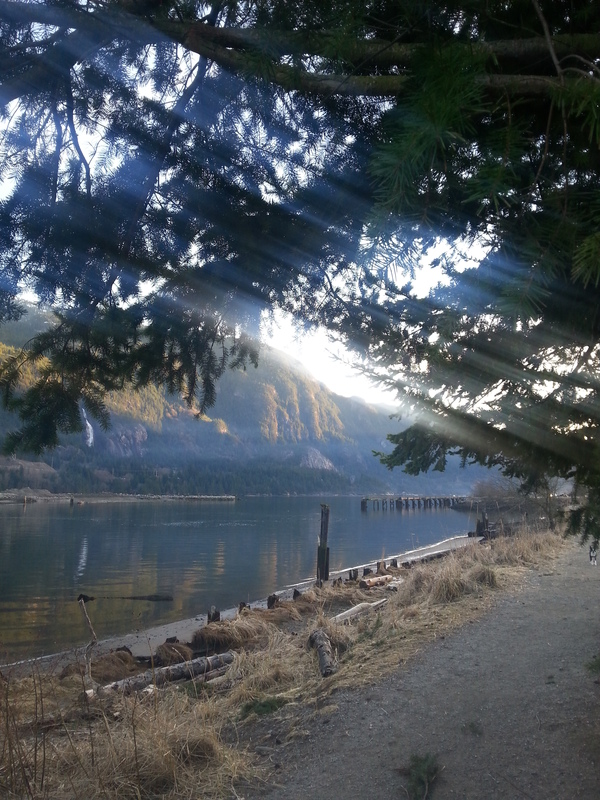 With reports of fog banks snarling routes closer to Vancouver, and returning weekend traffic building on the highway our mini vacation had no place to go but home. 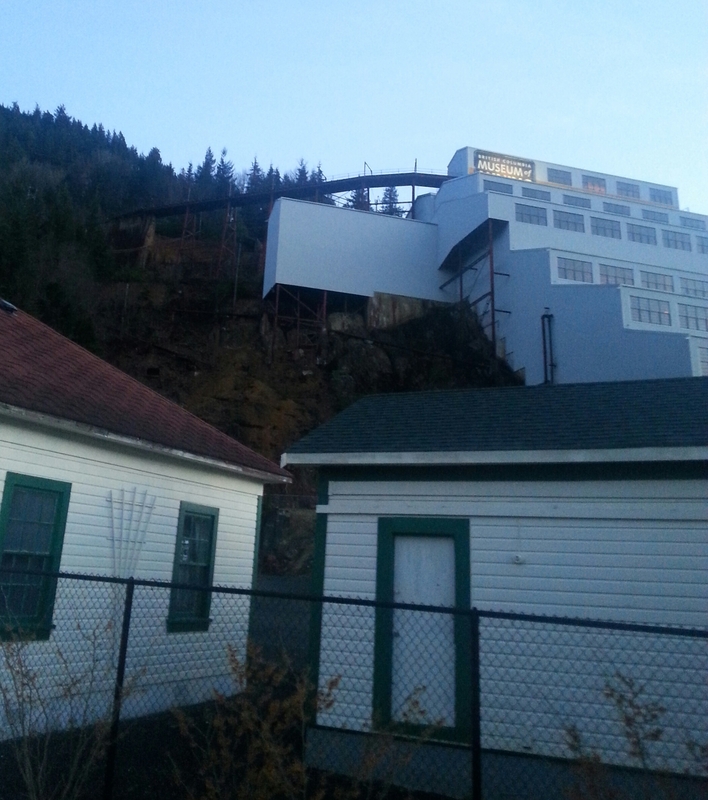 A quick stop at Britannia Mine before the sun set.